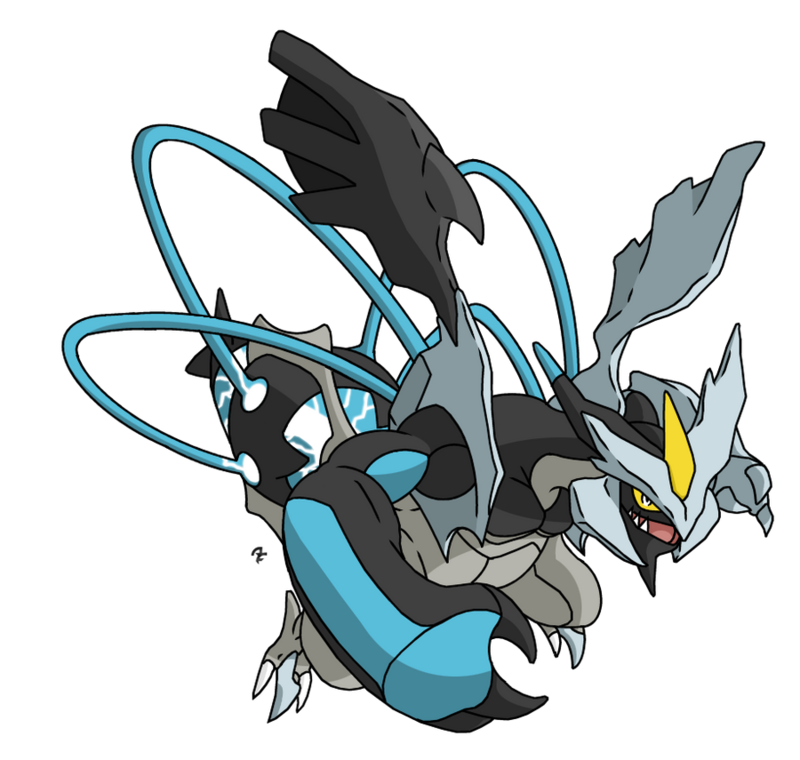 Kyurem-B is a double edged sword in a way,it has everything it needs to be a sweeper and a wall breaker, 170 base attack and a above average special attack,a decent speed,and some considerable bulk. Yet when it comes to its shallow movpool and horrible typing Kurem-B falters a little,however with the correct support Kyurem-B can work well on almost any team and should suffice. Set Explanation: A set aimed for pure walk breaking and thats basically it. Outrage is the move you'l be clicking most of the time as it deals immense damage coming off of that incredible attack stat. Fusion Bolt helps deal with Politoed and certain threats like Skarmory. Zen Headbutt takes out fighting types that try to switch in such as Breloom wishing to setup and incoming Terrakion. Freeze Shock can be used if you know your going to scare something out and is its second best STAB overall. Dragon Claw is a backup STAB if you don't want yourself locked into Outrage while Sleep Talk is always a option to screw around with things that try to Spore like Amoongus. The EVs allow Kyurem-B to switch into Stealth Rocks four times if its at full health while forcing things with Seismic Toss or Night Shade to 5HKO it. accordingly. Outrage like always is the main STAB here and cripples anything that doesn't resist 2HKOing at the most. Fusion Bolt adds to this with decent coverage and can be a decent check to rain teams. Ice Beam coming off of Kyurem-B's decent special attack can do lots of damage and OHKOs Dragonite through Multiscale thanks to Teravolt. Hidden Power Fire cripples incoming Steel types that may wall this set,mainly Ferrothorn,Scizor,and Forretress. Earth Power can hit Heatran for some great damage and can even hit Rotom-W for damage while Focus Blast shows no mercy to Tyranitar. Set Explanation: A more unorthodox set made to be somewhat of a sweeper and can be very dangerous when played correctly. Substitute makes Kyurem-B immune to status,and with its bulk can be difficult to break. Hone Claws is a option if you want to raise your attack to higher levels while Roost can be used to SubStall in a way. 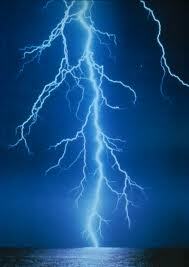 Dragon Claw is the primary STAB here while Fusion Bolt serves as its coverage partner. With the given EV spread Kyurem-B can make 101 HP substitutes meaning Seismic Toss / Night Shade users are going to have a difficult time breaking the subs. Max attack adds to the power while the speed EVs allow to outspeed Modest Heatran,Jolly Breloom,and Dragonite with ease. Kyurem-B does have some considerable bulk and can take even a Banded scizors Bullet Punch at full health, and when combined with its immense attack stats its a scary sight to behold. Yet Stealth Rocks makes Kyurem-B shudder and the list of checks to Kyurem-B is long. Terrakion,Scizor,Breloom,Mienshao,Salamence,and Ferrothron can all take on Kyurem-B with their respective STAB attacks,yet must be wary when switching in as they can be easily OHKOed by a powerful Outrage or similar attack. Kyurem-B loves Rapid Spin support so something like Forretress or Donphan may help. Magnezone can trap and get rid of Steel types so Kyurem-B can sweep more easily and bulky Psychic types like Slowbro or Cresselia can take most fighting attacks with ease for Kyurem-B. In the end one must make preperations so Kyurem-B can fit on a team. guess her set idare you?